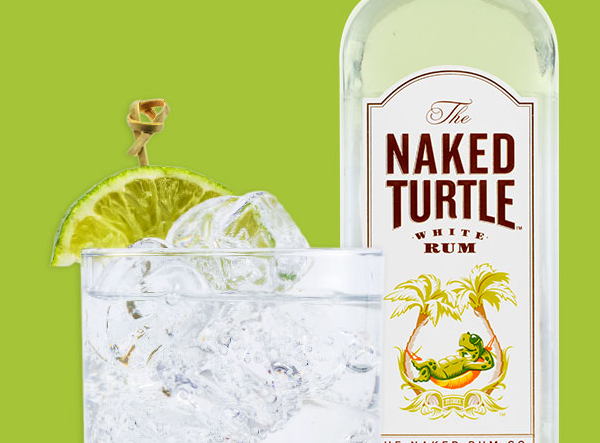 Come early for The Naked Turtle Rum Happy Hour Party from 6-8pm! The Naked Turtle Brand models will be giving out samples of Naked Turtle Rum. There will also be complimentary hours d' ourves and giveaways in the lounge before the show! Mike E. Winfield can currently be seen in Brad Paisley's Comedy Rodeo, a Netflix Original stand-up comedy special. He made his network debut on The Late Show and has since amassed TV credits that include NBC's The Office, Showtime's Comics without Borders, The Arsenio Hall Show, and Comedy Central's Live at Gotham. He will make his feature debut early next year in the independent feature Pimp, in which he stars opposite Keke Palmer. Mike’s independently-produced comedy special, My Side of the Story, was filmed at the Punchline in Sacramento on June 1st, 2017, and executive produced by Winfield, Travis Kurtz, and Robert Henry with Dedicated Content.